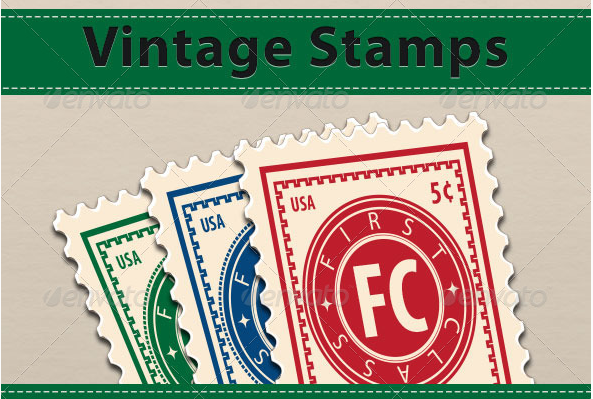 The file contains 6 different vintage inspired style stamps. 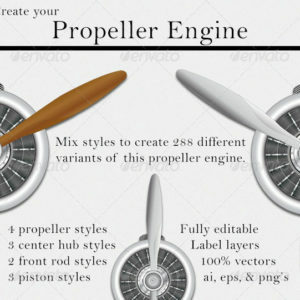 These are provided in 3 different color sets of red, green, and blue. You may change the color or edit each stamp as necessary by opening the appropriate layer for each stamp.